Rumor: Pentax to Release a 24 Megapixel Full Frame Compact System Camera Early Next Year! How Does the Sigma 19mm F2.8 Fare Compared to the Panasonic 20mm F1.7 for Micro Four Thirds Compact System Cameras? 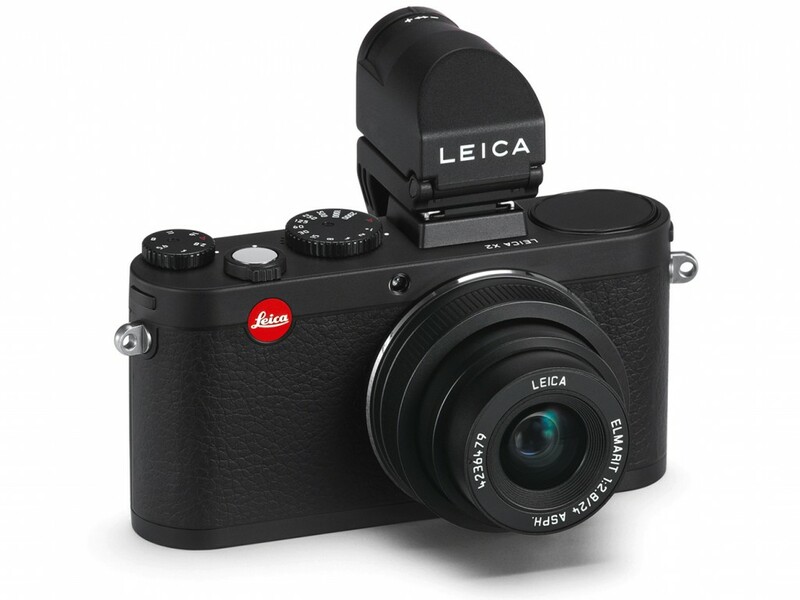 Recently, a new firmware update was released for the Leica X2 mirrorless camera which has considerably enhanced the overall performance of that camera. After the firmware upgrade a comparison of this camera with Fuji the X100 was much needed so we could tell what the difference between this two cameras could be. The results have surprised as not much of a difference could be found in terms of performance and image rendition provided by this two digital cameras. However with respect to some features, the Leica X2 turns out to do slightly better. Compared to the Fuji X100, its auto focus is a bit faster. Besides that the Leica X2 also has better performance under low light and high ISO situation though it costs almost double the price of the Fuji X100. 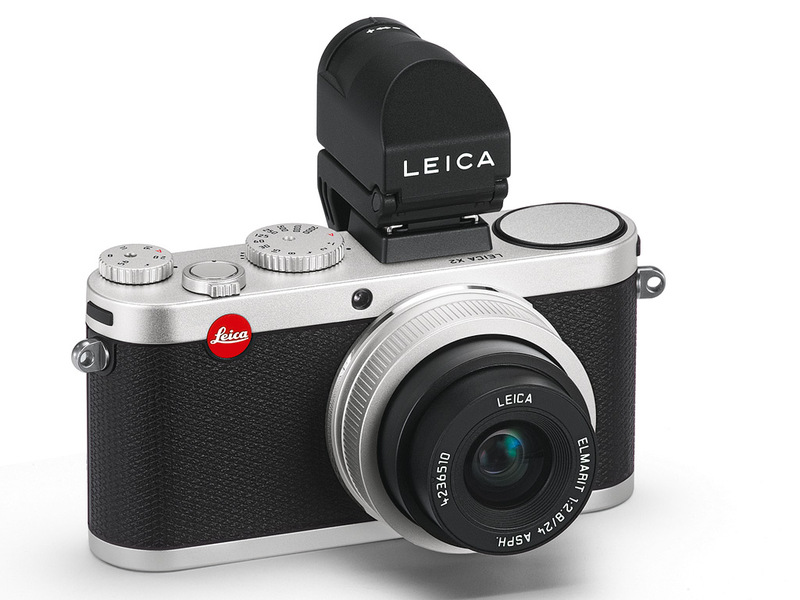 When the Leica X1 was released it received high appreciation and positive response by the critics as well as common users. But when Fuji X100 was released, it almost took the market by storm and was considered by many to be the best digital compact camera option available in the market. Some of the remarkable features of the Fuji X100 include its APS-C sensor sized camera system coupled with a retro style, and a built in hybrid OVF/EVF, a built in 35mm full frame equivalent lens with a fast aperture of F2.0. In the presence of these remarkable features, it was considered to be far better than the Leica X1 by most photographers. 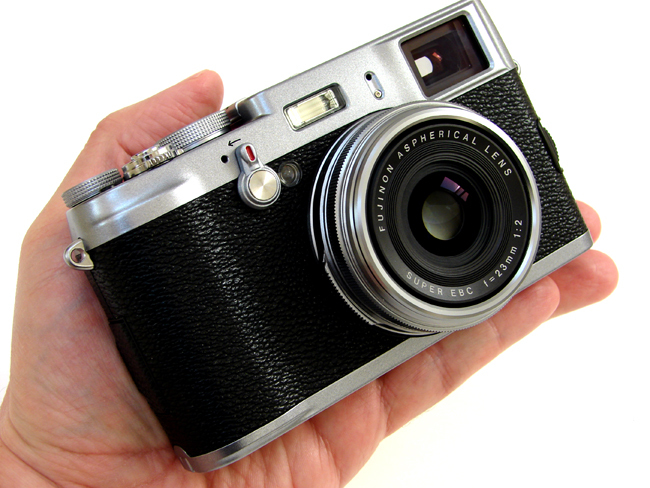 But there was another remarkable fact yet: The Fuji X100 digital camera costs $800 less than the Leica X1! Other than the Fuji X100, the Nikon V1 also played an important role in the diminishing demand of the Leica X1. The Nikon V1 is equipped with a fast AF, motion tracking, video, exposure metering and a great built in EVF. These specifications, coupled with a price of just $750, made it instantly popular. Leica clearly needed to update its camera with features such as sturdier design, built in EVF, longer battery life and faster AF while retaining the cost of the original one. With the passage of time, the need for an updated version was obviously felt and that is when Leica X2 hit the market. However, no grand changes were seen when we finally got the Leica X2. There were just a few minor changes such as a new sensor and some other technical features that don’t contribute much towards overall picture quality. The physical structure of the updated version, however, is better with its silver chrome or black brushed finish. Leica X2 viewfinder – Getting Leica’s one or the Olympus VF2? A good thing about the Leica X2 is that users can use the Olympus VF-2 EVF with this camera which is available at $215, instead of purchasing Leica EVF that would cost $575! So much for the Leica tax as the exact same product (Olympus produces Leica’s EVF) costs double. So if you are buying a Leica X2 our advice is to get it without the EVF and purchase separately the Olympus VF-2 instead as it works exactly the same way as the Leica one does. 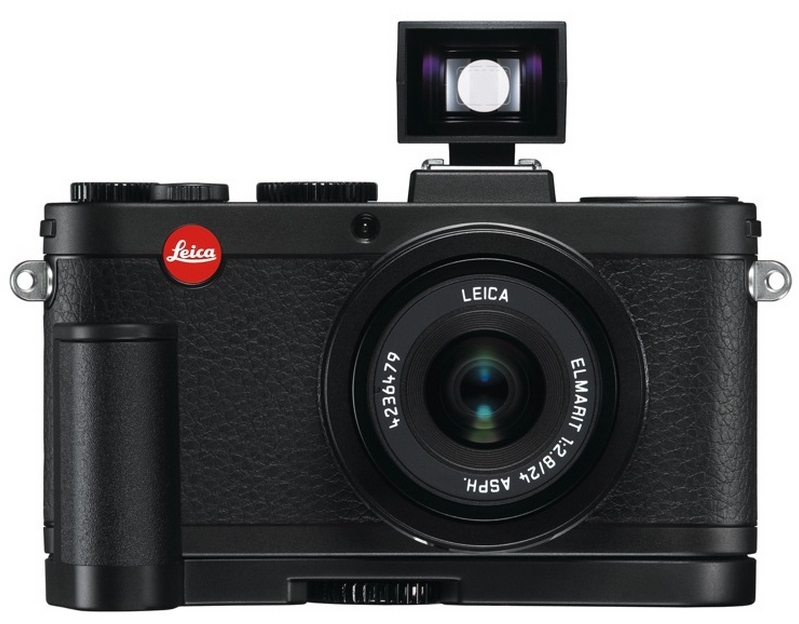 The Leica X2 camera features a brand new 16 mega pixel sensor with ISO ranging up to 12,500. However, beyond 6400 the noise level is really high and it is recommended that ISO be kept lower than that. Other than that, the camera delivers fine performance during day light. A pretty good enhancement that can be found in the Leica X2 is that its battery life is much longer compared to the Leica X1. An improvement over the earlier version is that auto focus is also better now. A nice added feature of the Leica X2 is that there is also a hand grip that can be purchased separately that grants it a more vintage look and makes it easier to hold camera. 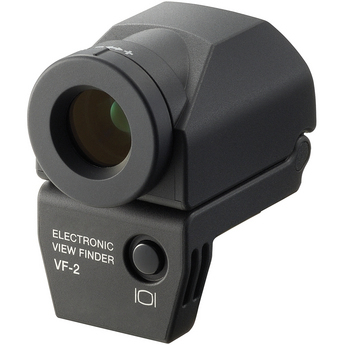 Finally, although there is no built in EVF in the camera, one can use external EVF with it. To top it all and to compensate for the missing grand expectations, Leica has retained the price of the original mode, that is, $1995. This price might still be higher compared to other digital cameras in the market, but for Leica loyal users, it seems quite reasonable though a Olympus EP3 costs less and can give similar/better results. If you are in market for a digital camera with fixed lens, high performance sensor you are better of with the Fuji X100 or the Canon G1X in our opinion as price is considerably less and performance similar if not best at times when compared to the Leica X2.